Bob De Moor's editorial in the most recent issue of The Banner (the denominational magazine of the Christian Reformed Church) is both symptomatic and wrongheaded. But given what's at stake in this summer's Synod, perhaps a word or two is in order. The backstory, for those not previously enthralled by synodical proceedings: our denomination historically requires officers of the church (pastors, elders, and faculty of Calvin College) to sign the Form of Subscription as an expression of commitment to our Three Forms of Unity: the Belgic Confession, the Heidelberg Catechism, and the Canons of Dordt--three historic confessions of the Reformed faith. Last summer, a committee proposed replacing the Form of Subscription with a much-watered-down "Covenant for Officebearers" which effectively said something like, 'I agree that these confessions were things people used to believe.' (I'm loosely paraphrasing.) Fortunately, the committee's proposal was defeated at Synod and sent back to committee. We need to make the Contemporary Testimony what we sign on to instead of the historic confessions. (1) De Moor is once again executing plays from the liberal Protestant playbook. Anyone who is at all familiar with the slide of mainline denominations will recognize this rhetoric and posture. (I'd love to recruit a student to undertake content analysis of De Moor editorials and then compare them with similar documents from denominational magazines published by the PC(USA), ELCA, and United Methodists in the 60s and 70s.) Indeed, I would encourage folks from the denomination--and especially synodical delegates--to prepare for Synod by reading Ross Douthat's Bad Religion: How We Became a Nation of Heretics, especially the chapter on "Accommodation" and then pp. 140-141 on the creeping anti-institutionalism that eviscerates thick confessional identity. 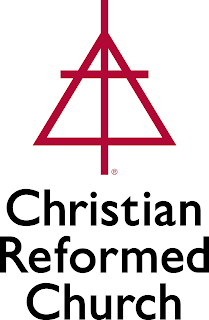 (2) While De Moor is pointing out the supposed historical limitations of Reformed confessions forged in the 16th and 17th centuries, in fact nothing in his argument can prevent the same stance and posture toward ancient catholic confessions like Nicea and Chalcedon. Should we also just tip our hat to those creeds, Bob, but then pledge our allegiance to an activist document written by North Americans in the 80s? (3) I have a little hypothesis to float here, and I know it will be somewhat off-putting. But here goes: I think this is very much a generational issue. More specifically, I think this is a baby boomer problem. And for the past 20 years, the leadership of our denomination has been in the hands of baby boomers who absorbed an anti-institutionalism that was in the water in the late 60s and early 70s, which they then channeled toward the faith of their forebears--particularly their immigrant forebears. This gave us the disastrous attempts by the denomination to turn us into bland "community church" evangelicalism. It also produced the sort of covert Protestant liberalism that De Moor and others regularly tout. Hey, baby boomers, I want to let you in on a little secret: you don't own the denomination, though I know you've acted like you do for the past 20 years. And I know you think that the next generation is looking to eviscerate our confessional Reformed particularity just as you've been trying to do. But it's a lot more complicated than that. In fact, I think you should start to realize that those opposing you are not just "old codgers" who aren't as enlightened as you, but also younger folks who have seen where this goes and are actually looking for a more ancient faith. 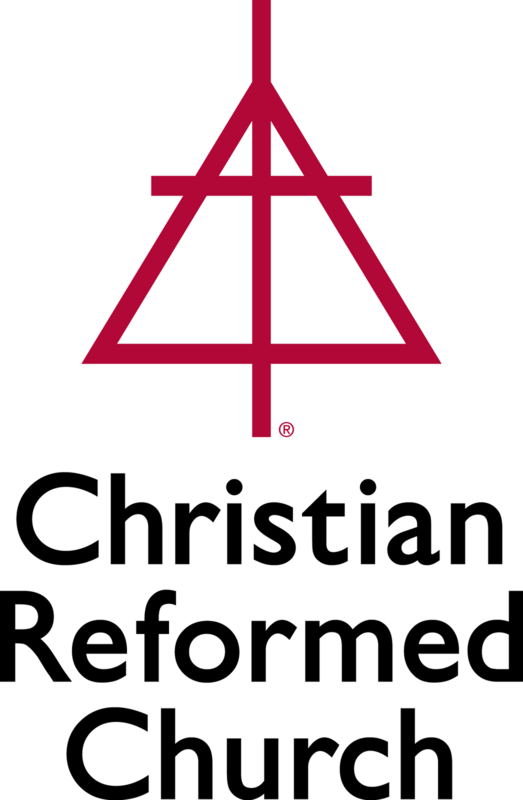 Some of us Gen Xers and rising millennials are not interested in your "updated" faith: we're looking for the thick, rich particularity of historic Reformed faith, understood as an expression of catholic Christianity. I don't want to turn this into a generation-war. But I do want our baby boomer leaders to know that we're here, that we're invested, and that we're not going away. So get used to it.